Zorro and Jolie adore their owner and it was amazing to see them interact and see their unique bond. 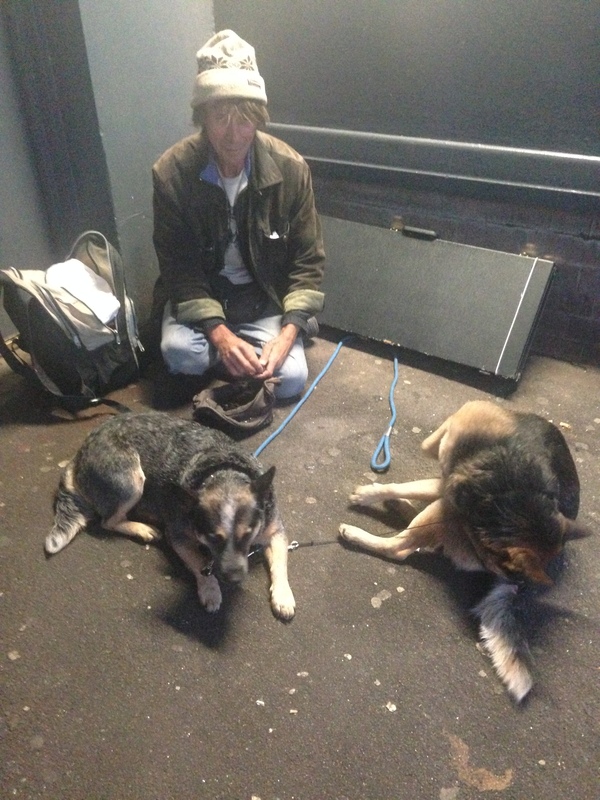 Luckily for these two dogs, they have found a place to stay in housing commission accommodation. However, it’s not easy to find and many still struggle out on the streets with their animal companions.